10/31/14 — (Santa Clara, CA) Shop N Save Mart, retailer for industrial diamond tools, power tools and tools accessories added from STADEA brand diamond tools on their eBay storefront http://stores.ebay.com/Shop-N-Save-Mart. 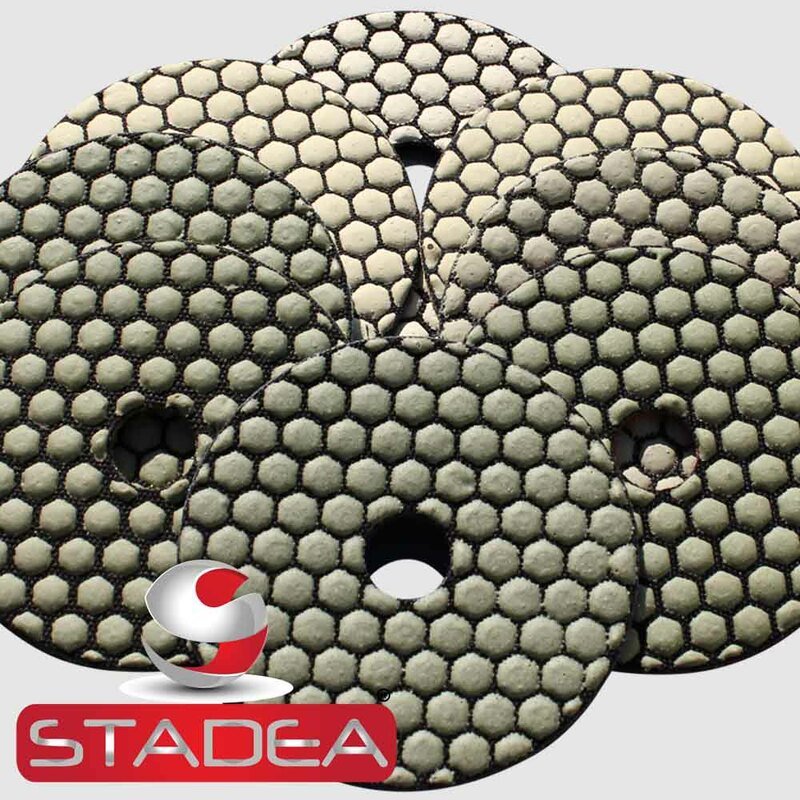 They now offer STADEA diamond polishing pads, hand pads, diamond grinding wheels, STADEA router bits. 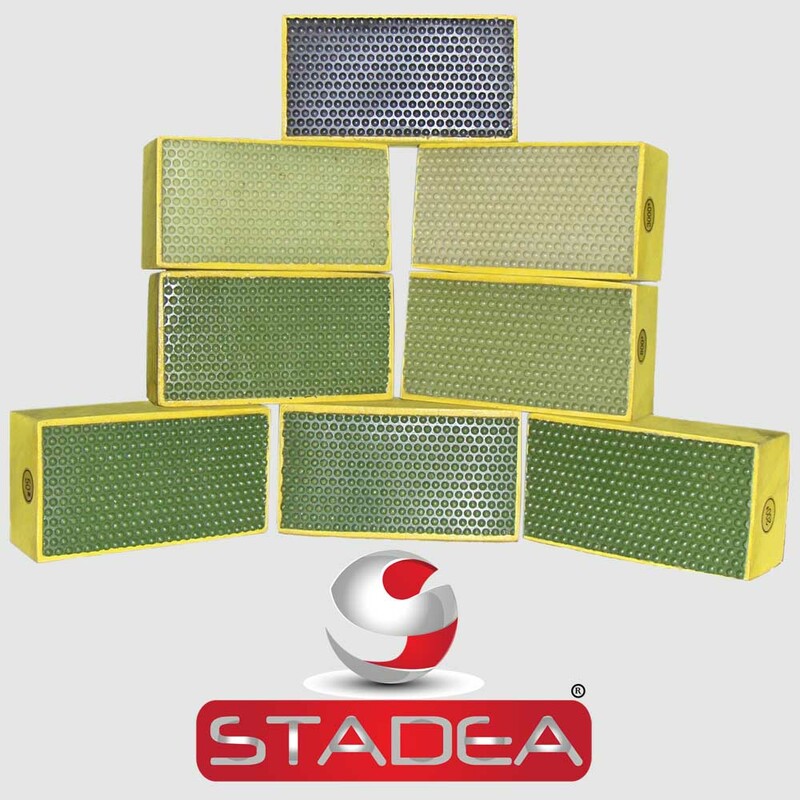 STADEA offers industrial diamond tools for professionals. STADEA product line “Series Super” is very popular among stone fabricators and professionals for its quality durability and unbeatable pricing. These diamond tools offered by Shop N Save Mart are used primarily for polishing, cutting and grinding stone granite concrete marble glass and other hard surfaces. 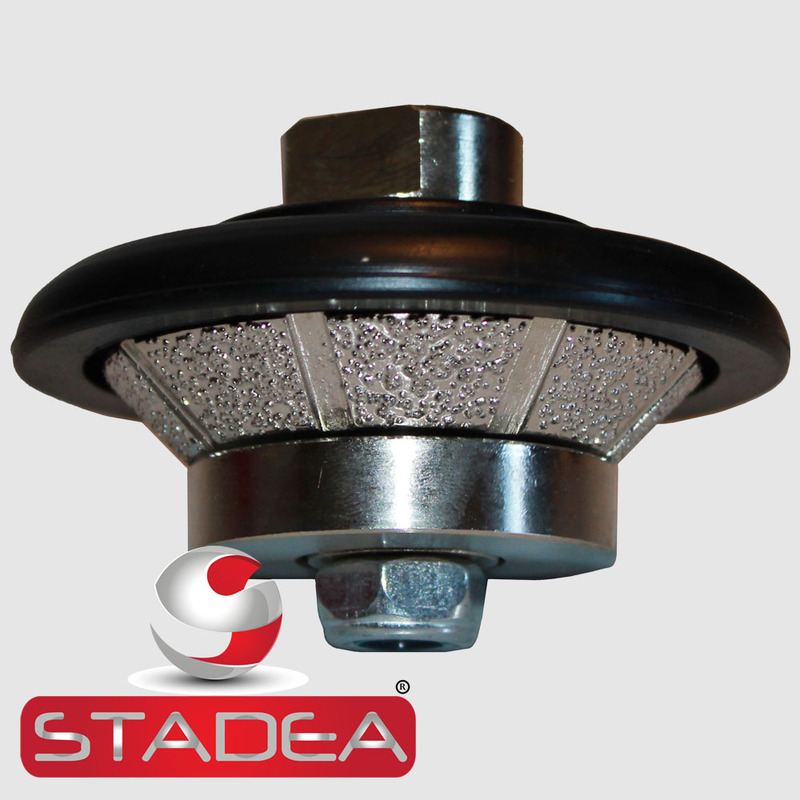 They offer Free shipping for all USA states on multiple STADEA products. They also offer low cost under $20 overnight shipping for domestic orders. Both wet and dry diamond granite polishing cutting tools are available on Shop N Save Mart. A wet or dry diamond tool is chosen as per the polishing need. The spokesperson mentions that, using these tools to accomplish professional level of shine, elegance and beauty on stone surfaces. 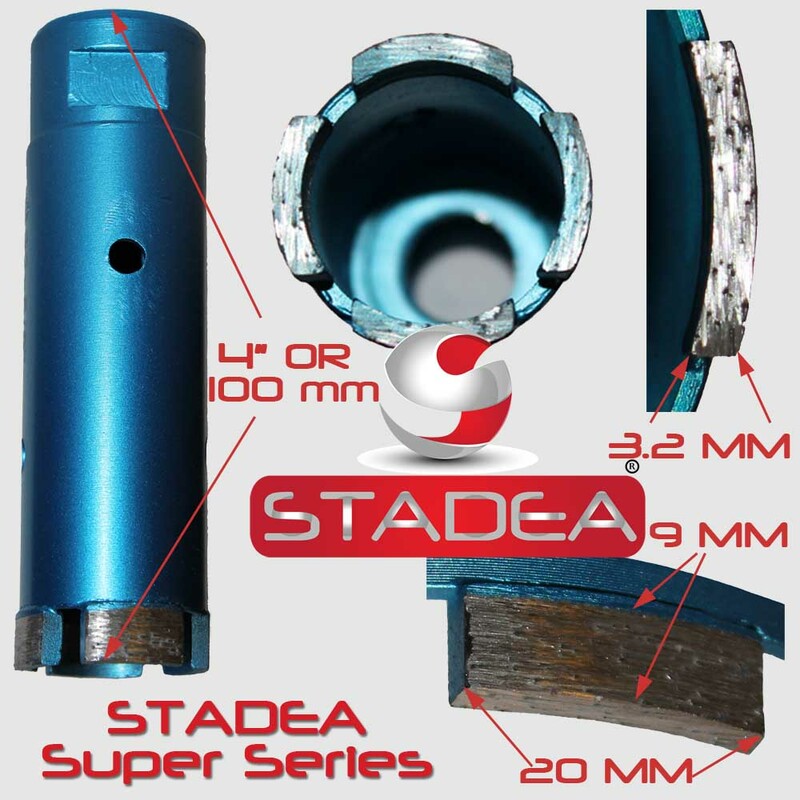 The company spokesperson is optimistic and confident that additional offerings of tools from a fast growing and reputed brand STADEA will expand their customer base. The new STADEA offerings are available on their eBay storefront at the following link http://stores.ebay.com/Shop-N-Save-Mart. ShopNSaveMart.com is an online store, selling a variety of industrial diamond tools, power tools and range of tools accessories products such as polishing pads, hand pads, profile wheel, router bits, saw blades, and others. The web store believes in offering maximum cost-savings to the online shoppers and thus offers cost-effective deals, coupons and other bargains. One can purchase their products online and can receive ordered goods at their doorstep within the specified deadline.